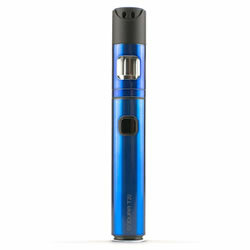 INNOKIN ENDURA T20 - BLUE KIT buy from NUCIG UK. Great size/proportions with lots of vapour. Filling is from the top and simple to do.